I noticed you wrote this article in Entrepreneur Magazine. Have you thought about covering A, B, and C that you didn’t cover in your article? The chances are I am going to respond to that email and be like, thank you for the feedback, that is a good point. If you put thought into it and you are not just writing garbage to these guest contributors, they usually will respond. You can typically message them through that website. For example on Forbes, you can contact the author through Forbes’ own internal messaging system it is really simple. As you build a connection and you continually help that author out, eventually, you can say. I love what you are doing on Forbes and I want to be like you one of these days. Would you mind if you can do an introduction to an editor? If not, no worries. Your number one fan, Sam. By sending out an email like that, you are going to start getting introduced to an editor. When an editor gets introduced to you by another writer, they are much more likely to respond and allow you to post on that website, and that’s how you get guest contribute our accounts. Use These type of queries inside of Google, inside of Bing can reveal a lot of different things. You probably want to add something about your topic, some keyword that is related to you, something broad. So if you are, for example, in the world of, I don’t know, contact lenses and eyeglasses, you might write about something like glasses or eyewear or ocular health or any of those types of things to try and find people in that world. I also highly recommend using a metric that’s unique from the metrics that we typically talk about here at Moz. So certainly things like Domain Authority from open site explorer and page authority, MozRank, those are all very good, very helpful. But you can go to google.com/reader and use their search function to actually search for blogs by name or by topic area, and you will find blogs with their subscriber count, the number of people who subscribe to them in Google reader. What this number tells you is sort of how well read and how distributed is that blog. If you see something with maybe a dozen, a couple dozen readers, I’d be a little wary. I don’t know how big or valuable that blog audience is going to be and remember it is a lot of time if you are writing a high-quality article, versus something that has hundreds or thousands, hopefully, thousands, of subscribers. That has tremendous, tremendous value. This is also a good research tool in general. Then I also like using some of the blog directories if you are struggling to find topic areas, you are just not finding them using your keywords. Do you know what the easiest way to get more search traffic is? It’s not by writing more content. It’s actually by expanding internationally. Hey, everyone, Today I am going to teach you how to double your search traffic through internationalization. I want you to take a look at this picture here. This is an analytics screenshot of example.com You’ll notice that I get a lot of traffic from the united states, but the unites states doesn’t even make up 50% of my traffic. why? Because l have expanded globally. There is a lot of popular region on my website, such as India, Russia and unites states, all the Spanish-speaking markets. I have expanded globally. You know what? I have done this because there is no competition overseas. So now, I am going to teach you how to do the same. This has been one of the biggest driving factors of my growth. 1) The first thing you want to do is translate your content. Whatever you do have, you want to translate into the languages that you’re going after. Keep in mind, the majority of the world does not just speak English. There are languages like Hindi, Mandarin, that are extremely popular, and there is a ton of money outside of just the united states. The world does not revolve around America. It’s much bigger than just one country. By translating your content to different languages, now when people are googling within their own languages, they can then come to your website. You can use a plugin like Transpose. It’s a word press plugin that helps translate your content. 2) The second thing you want to do is use hreflang code is from Google, or at least Google uses it. I don’t know who created it, but a lot of search engines use it. What hreflang does is it tells the search engines. This page here is my Portuguese version by using hreflang, it tells Google for these search engines over here, let’s say in Brazil, rank the Portuguese content instead of the English content. You want to do that because let’s say in regions like Brazil, roughly 5% of the market speaks English 95% speak Portuguese. All you have to do is give it time, do the hreflang set up, make sure you enter a link, so your Portuguese pages should link to your other Portugues pages. You don’t want your Portuguese pages linking back to your English pages. By doing that, your ranking is going to go up. One simple thing to know is that when you use hreflang and you have translated your content, When someone is coming to your website, you want to redirect them to the region that they are from. You do this because of browser settings. Let’s say they use Google Chrome. Well, Google Chrome tells your website that hey, this person reads, let’s say in German, or they read in Portuguese, and you can automatically redirect them. You can hire a developer from Upwork.com to do this, and let them know that do not redirect search engine bots. The reason you don’t want to redirect search engine bots is that a lot of servers are in regions that are English-speaking, like the United States. Google is crawling your German version of your site from the United States. You don’t want to redirect them. You want to let them read your English site and your German site, but you want to redirect the users. When you tell the developers this, they will know how to do this for you. Please feel free and Comment on this post share your Social Media Accounts. When you take right title then automatically increase your webpage position and increase your website traffic. 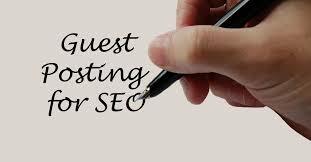 You have doubt if you take right title how will get good rank in search engine? before taking title should want to do keyword analysis what your right business keyword. Take good keyword and write content these keywords must should to use that keyword in the title and should use five times in the content. If you do like that then automatically increase your webpage click through rate. Present days every one using websites and day by day increases the technology in the world.So everyone tries to improve website traffic, web page position, improve the Back-links and Alexa rank. Different ways to improve the website traffic this is one way to improve the website traffic and Back-links. To create a Blog to improve you'r website traffic with different blog creations. This is the brief instruction to create a new blog many ways. List of Listing Keywords on Site Page With Relevant URL Appearing. List of New Keywords (Like Your Business). Content Optimization and Making Word Document Ready. All Pages Unique title and Description. Effective Use if H1 to H6 tags. Uploading New Pages in Server. Creating Sitemap.xml and Sitemap.html Pages. Check for Analytics and Webmaster Verification. Every one searching for to create video with PPT in Microsoft 2010. There have a feature to create a video with different slides with animations. Present days everyone to increased search on internet have any doubt in the people. The same time to increased sharing data in internet like Website, Bloggers and YouTube. If you see in YouTube have more videos for any query in world because it is easy way to understood the user and easy way to sharing video in YouTube. Everyone have ideas and have more knowledge on subject, YouTube is the best way to sharing your ideas through the ppt videos. 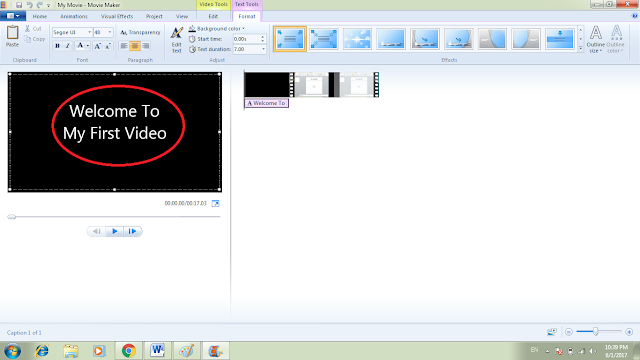 Know I am explain complete procedure how to make a video through the PPT and How to add music in that video. After downloading movie maker install in your PC. 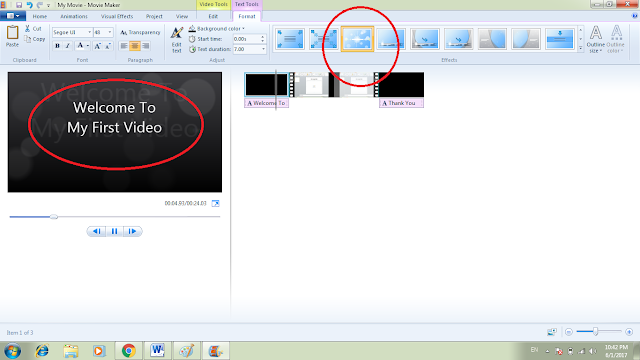 After installing movie maker you can open your PPT Video, Right click your PPT Video and select open with Movie Maker. After opening PPT Video can add welcome title page in front of your video, Add title whatever you want for example : “Welcome My First Video”. Add “Thank You Page” end of your video. After adding title page in front of your video can add animation in movie maker. Open your YouTube channel and upload with title.
! ***Feel Free Comment on This Post***! 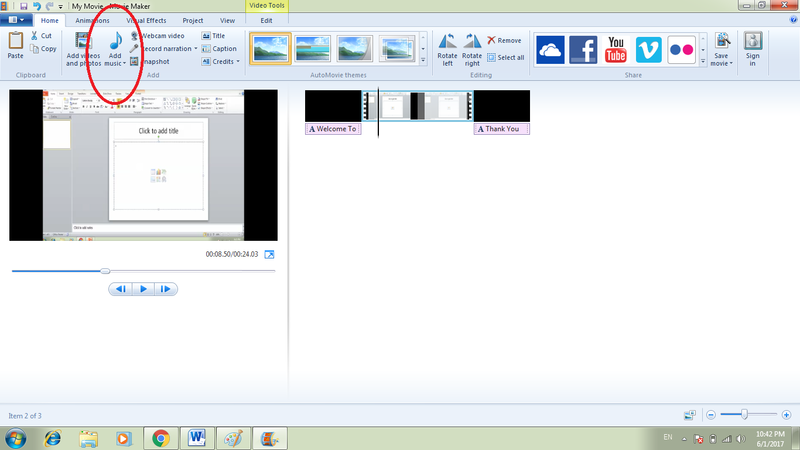 In this tutorial i am explain complete how to make video from PPT 2010. If you want to make a video in power point presentation from photos and wallpapers, see our website about creating PPT slideshows. Microsoft PowerPoint is a popular to make a video to add a powerful element to seminars in education, business projects. etc.. But the Power point presentation format needed that the watcher has a desktop with Microsoft 2010. Google provide Microsoft application with different features. 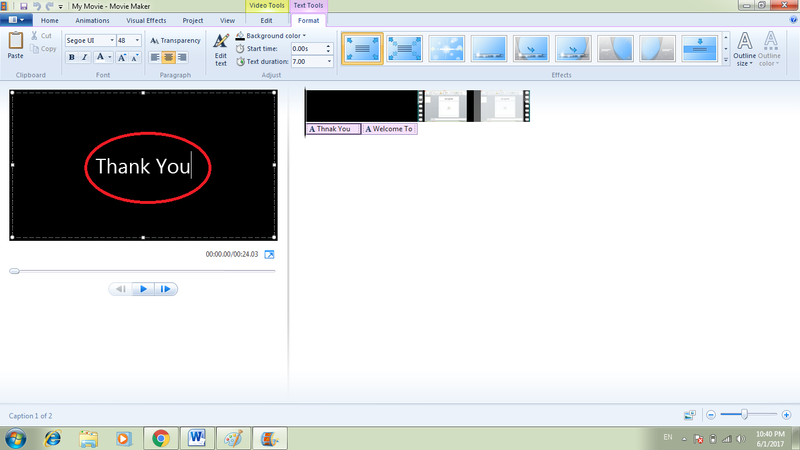 Microsoft 2010 is a best application to make a video in Windows PC every one easily understood that PPT. In this Application have more feature, animation to create different styles and easily we can make video without any tool. If you want make a video then you can go and install the Microsoft 2010. How to make a video in Microsoft 2010 Power Point Presentation clearly we mentioned step by step process. First you install Microsoft 2010 Application in your Windows . Create Your PPT like Business Purpose or Education Purpose. After creating PPT save your file in your PC. After save your file then click t Save&send button. 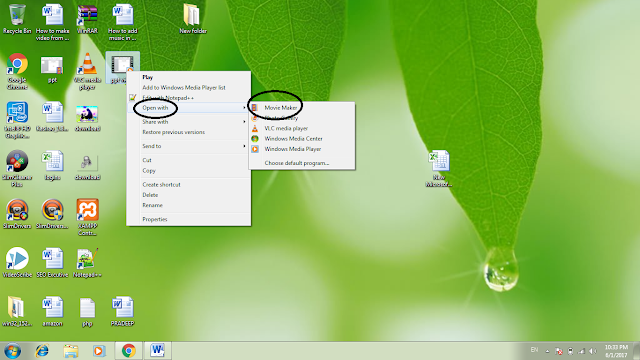 Select Create a Video and save your video file in your PC. Best encouragement provides complete guiding about how to redirect old page to new page in blogger because it is very useful to stop 404 errors on your old page that you want to delete or correct wrong URL. Why do you want to redirect your old page? Because it’s already been posted in my blog and to get more traffic to our posted blogs, we have to make some sort of way to redirect our old page to new page so that traffic will be increased as well as 404 errors will be reduced. Everyone knows blogger does not provide 301 redirect option to compare other blogs (Ex: WordPress,Drupal, Joomla) Most of the content Management systems are independent to each other i.e. we can host it in anywhere we can take as entire backup file but blogger is fixed to one area we can’t and we can’t manage 301 redirected pages . I faced this type of problems because I have created one page in my blogger but it’s not working right now due some technical reasons. I want to help you people who end up at the old page through the search engines to be automatically redirected to the old posts on the new post. In this tutorial I am giving full pledge procedure how to solve and how to edit HTML part in a blogger. If you have more number of 404 error pages in your blogger we can easily redirect old page to your new page or home page. 2. Go to Theme on left side dashboard. Click and Edit HTML.
! *** Click Here Get More Information ***!